If you’re like most SEOs, you spend a lot of time reading. Over the past several years, I’ve spent 100s of hours studying blogs, guides, and Google patents. Not long ago, I realized that 90% of what I read each doesn’t change what I actually do - that is, the basic work of ranking a web page higher on Google. 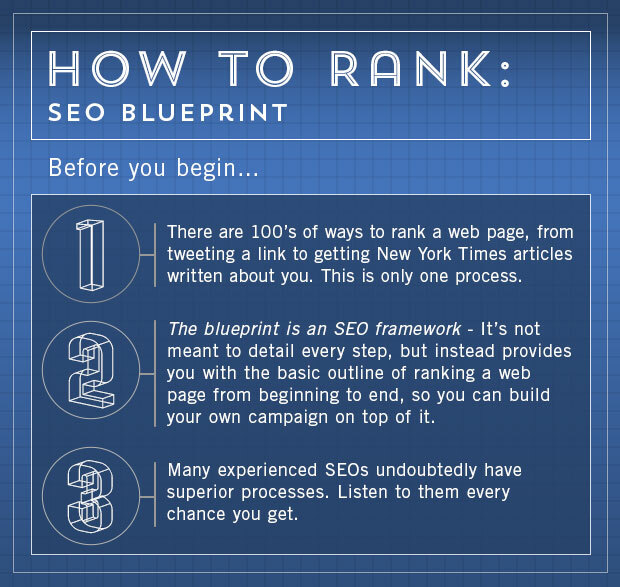 To simplify this process, I created this SEO blueprint. It’s meant as a framework for newer SEOs to build their own work on top of. This basic blueprint has helped, in one form or another, 100s of pages and dozens of sites to gain higher rankings. Don’t focus on specific words yet - all you need to know is your broad topic. 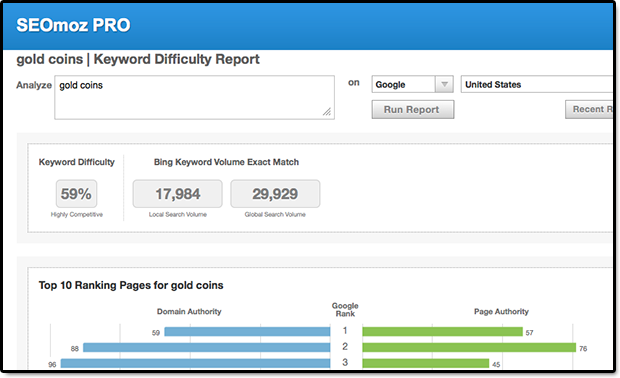 The next step is to find the right keyword qualifiers. The idea is to find as many qualifiers as possible that fit your audience. Here’s where keyword tools enter the picture. 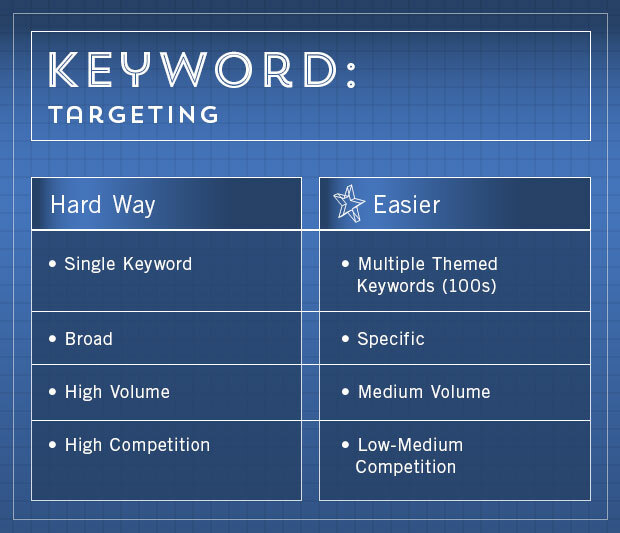 You can use any keyword tool you like, but favorites include Wordstream, Keyword Spy, SpyFu, and Bing Keyword Tool and Übersuggest. For speed and real-world insight, Übersuggest is an all-time SEO favorite. Run a simple query and export over 100 suggested keyword based on Google’s own Autocomplete feature – based on actual Google searches. 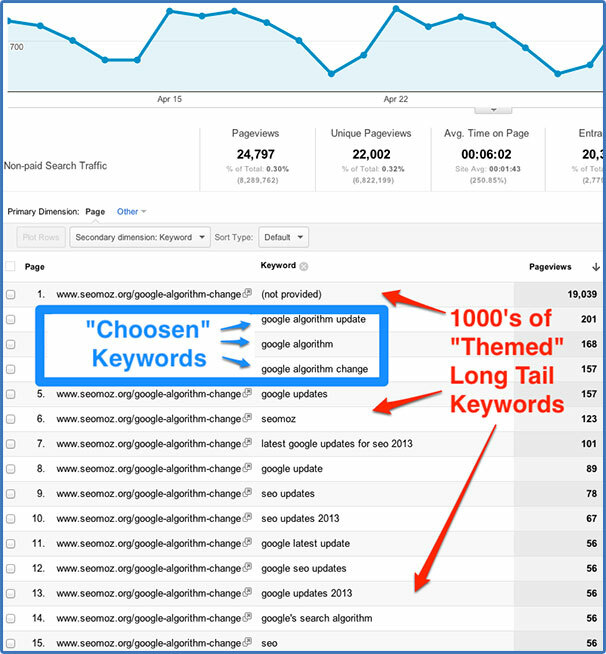 Pro Tip #1: While it’s possible to run over a hundred keyword phrases at once in Google’s Keyword Planner, you get more variety if you limit your searches to 5-10 at a time. Are the first few results optimized for the keyword? Is the keyword in the title tag? In the URL? On the page? What’s the Page and/or Domain Authority of the URL? Are the first few results authorities on the keyword subject? What’s the inbound anchor text? 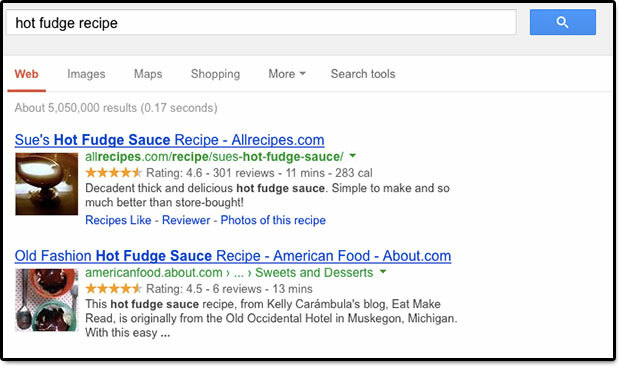 Can you deliver a higher quality resource for this keyword? Your content doesn’t have to include all 4 of these characteristics, but it should excel in one or moreto be successful. 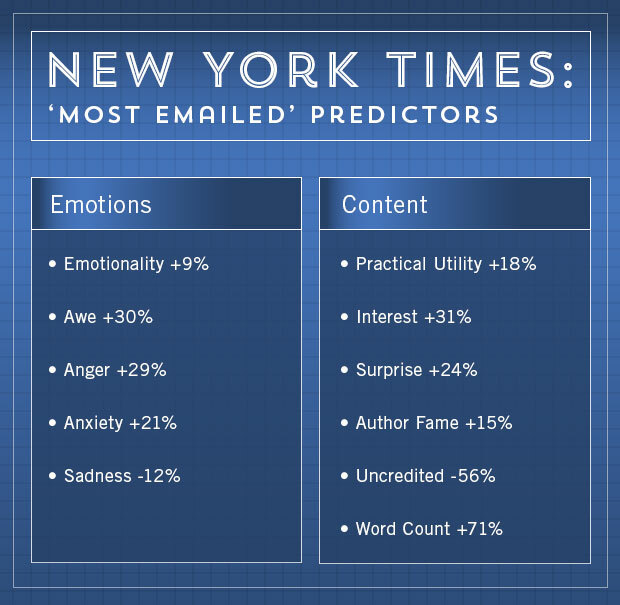 A study of the New York Times found key characteristics of content to be influential in making the Most Emailed list. If you need inspiration, check out Distilled's guide to Viral Linkbait or QuickSprout’s Templates for Content Creation. Study the successful titles on Inbound.org, Mashable, Wired, or your favorite publication. Whatever you do, read this fantastic post by Dan Shure and the headline resources at CopyBlogger. 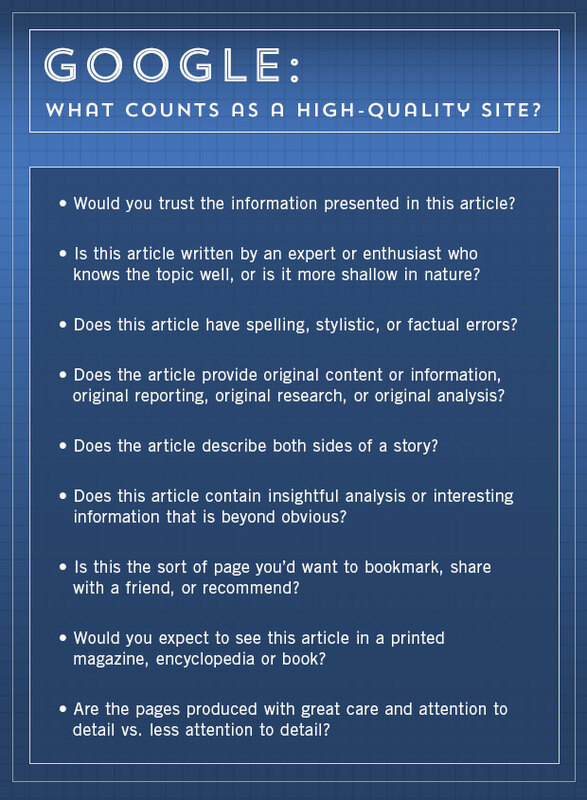 At a minimum, your content needs to meet a minimum uniqueness threshold in order for it to rank. Google reps have gone on record to say a couple sentences is sometimes sufficient, but in reality a couple hundred words is much safer. Numerous correlation studies have shown a positive relationship between rankings and number of words in a document. My favorite source for clues comes from the set of questions Google published shortly after the first Panda update. Here are a few of my favorites. Search engines use sophisticated algorithms to model your sentences, paragraphs, blocks, and content sections. Not only do they want to understand your keywords, but also your topic, intent, and expertise as well. SEOs have discovered that using certain words around a topic associated with concepts like LDA and nTopic are correlated with higher rankings. 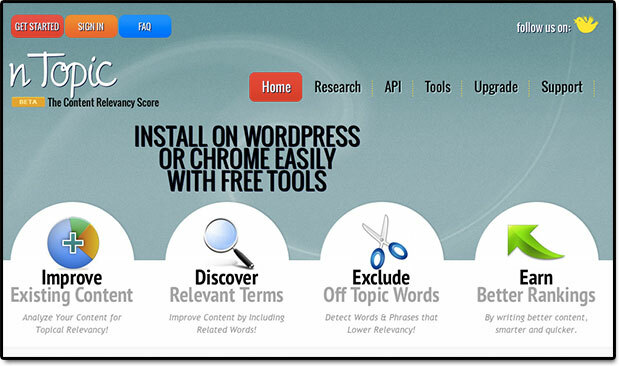 Virante offers an interesting stand alone keyword suggestion tool called nTopic. 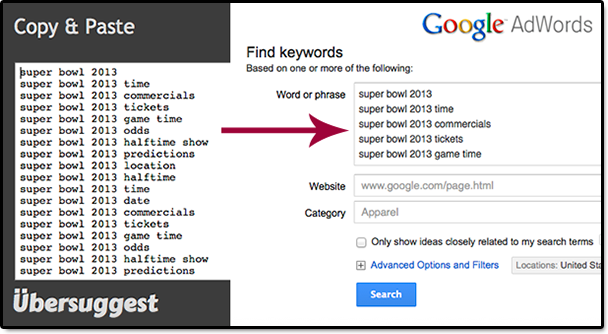 The tools analyzes your keywords and suggests related keywords to improve your relevancy scores. Use the keyword themes you created at the beginning of this blueprint. Example: Using the Google Algorithm project cited above, we found during keyword research that certain keywords related to our theme show up repeatedly, time and time again. 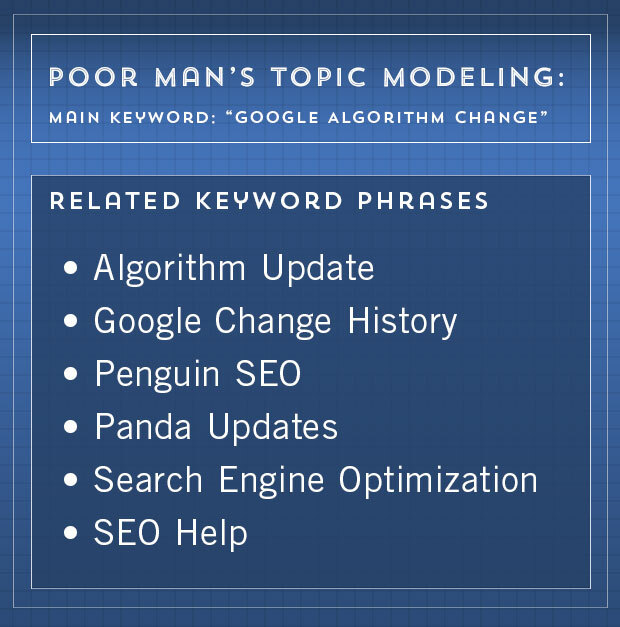 If we conducted this research today, we would find phrases like “Penguin SEO” and “Panda Updates” frequently in our results. Note: This isn't real LDA, simply a way of adding relevant topics to your content that Google might associate with your subject matter. 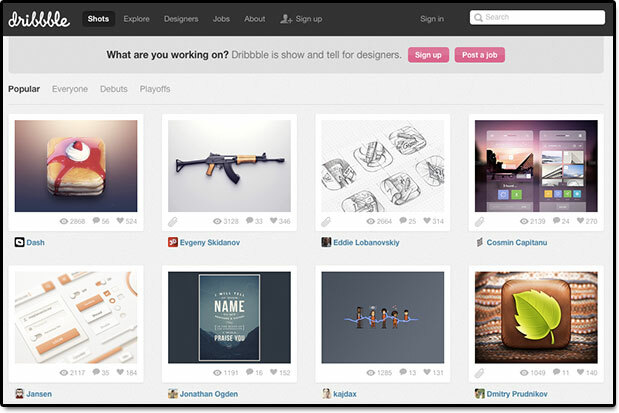 Dribbble.com is one of our favorite source of design inspiration. Your page about guacamole relates to your page about nachos. Your page about link building relates to your page about infographics. Your page about Winston Churchill relates to major figures of World War II. 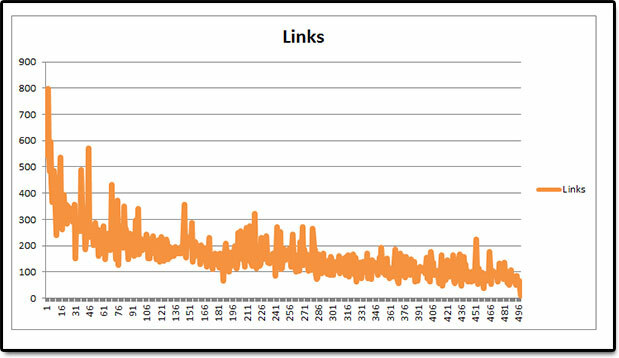 Not all links are created equal (One of the greatest SEO blog posts ever written!) 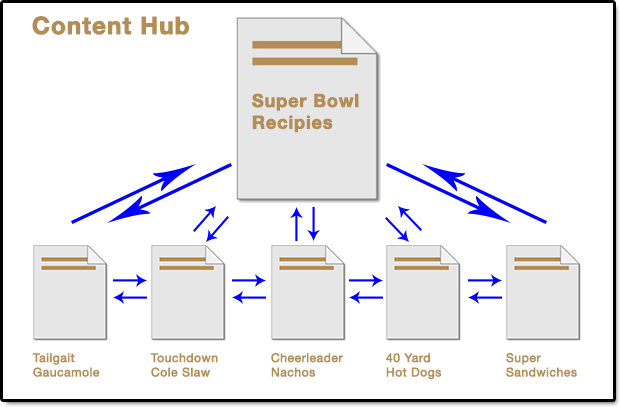 So, when you interlink your internal pages within your content hub together, keep in mind a few important points. Links from inside unique content pass more value than navigation links. Links higher up the page pass more value than links further down. Links in HTML text pass more weight than image links. If Google’s Penguin update taught us anything, it’s that over-thinking anchor text is bound to get us in trouble. We assume you know how to write a compelling title tag. Even today, keyword usage in the title tag is one of the most highly correlated on-page ranking factors that we know. As SEOs we're often tempted to get a "perfect score" which means exactly matching our title tags, URLs, inbound anchor text, and more. unfortunately, this isn't natural in the real world, and Google recognizes this. 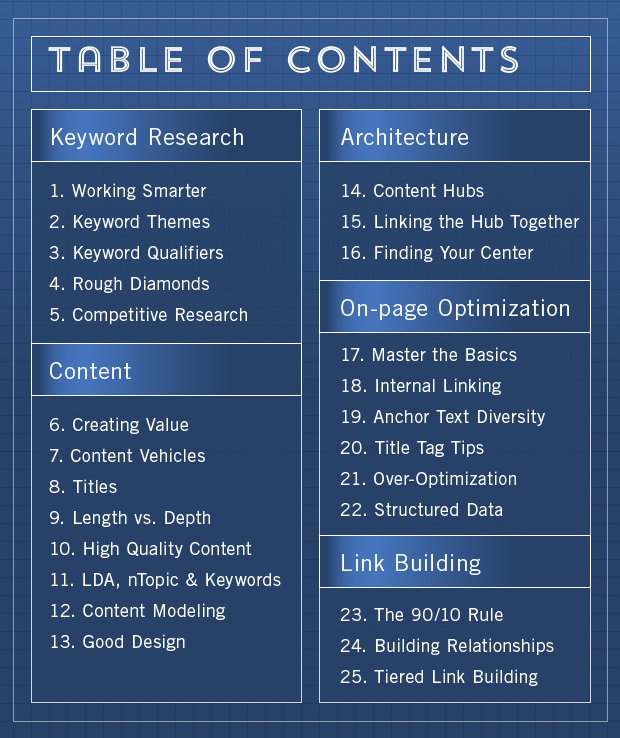 This blueprint contains 25 steps to rank your content, but only the last three address link building. Why so few? Because 90% of your effort should go into creating great content, and 10% into link building. Successful link builders understand this and foster each relationship and connection. Even a simple outreach letter can be elevated to an advanced form of relationship building with a little effort, as this Whiteboard Friday by Rand so graciously illustrates.